Launched in 2006, Insight Data is now the leading provider of marketing data and CRM software exclusively in the UK construction, fenestration and glazing industries. With a senior management team led by Andrew Scott, who has over 25 years’ building industry experience, Insight has a dedicated research call centre and a software development unit, with 40 staff at our purpose designed HQ near Bristol. 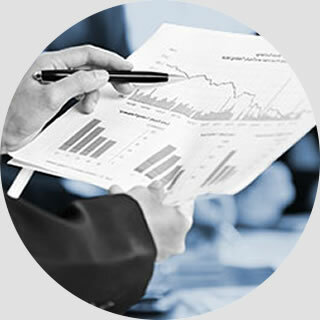 By specialising in niche sectors we update, verify and manage our prospect databases more frequently and accurately than any other data supplier, using 7 different methods. This helps our customers target prospects more precisely, often generating 5 times more response. 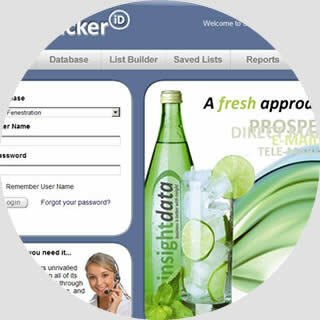 Insight has pioneered ‘live data’ to produce better marketing results and protect business reputations, and today our online prospect database and CRM system, Salestracker, has over 700 users including some of the world’s leading building product suppliers. Insight Data launched with a small telephone research team focusing on the glazing and fenestration industry with data supplied to clients with monthly updates via spreadsheet. Founder Andrew Scott believes that data should be available online in real-time, and recruits a software development team. Salestracker V1 launches, providing a growing list of customers with access to data via a basic online portal. Insight wins the Government backed Enterprise Agency ‘Business of the Year’ Award for continued growth, innovation and technology. Relocation into new offices as the team expands. New architects database added with rapid success across the construction industry. All new Salestracker V2 launches with integrated CRM platform, providing users with the world’s first CRM with live prospect data. Insight team passes 20 staff and 400 users of Salestracker. Awarded membership of the Direct Marketing Association and the Glass & Glazing Federation. The UK’s largest database of ‘local builders’ launched along with the Construction File of major house-builders and main contractors. Total database now passes 50,000 records with 60,000 verified email addresses. Salestracker V3 launches with world-class CRM, integrated financial data and credit scoring. 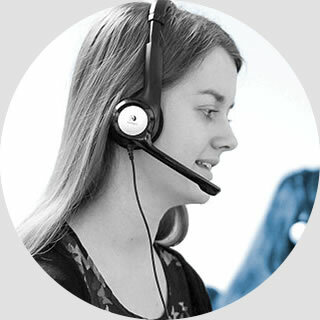 Insight introduces 7 methods of updating its prospect database including a new call-centre making over 20,000 calls per month. 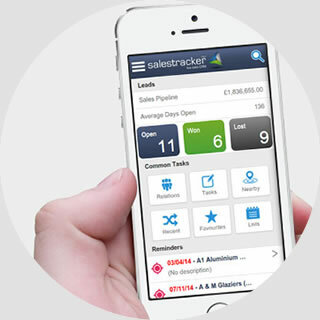 Insight launch Salestracker Mobile CRM with geo-location map technology. Users soar to over 700 including world-leaders in building products. 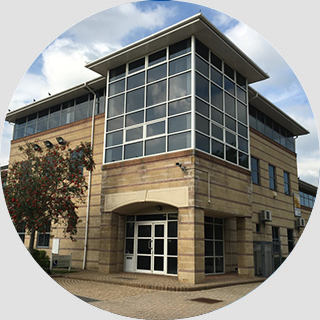 Insight Data move into brand new offices and acquire an additional 5,000 ft² of office space as the business expands.